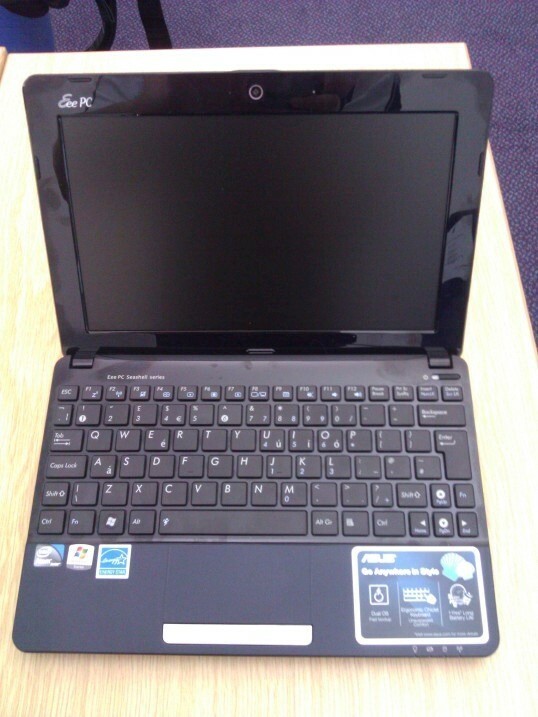 Last week I purchased my shiny new NetBook. 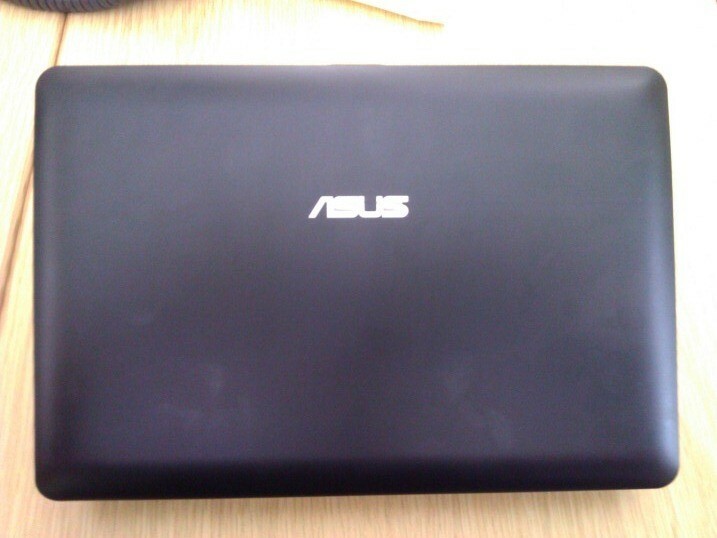 I opted for the ASUS Eee PC 1015PX which you can see pictured below. The reason that I decided to get a NetBook is due to the amount of travelling that I have been doing lately. With each trip I was taking along my Dell Studio 1558, which although not a massive laptop, does become rather cumbersome to move around after a while. In addition, when away on a trip I typically only used the laptop to check email, and write the odd blog post, so there really was no “need” to take the laptop, a NetBook would easily be able to do those things, plus a lot more. I had a hard time deciding which NetBook I wanted to get, and I was toying with the idea of getting the Samsung NP-NC210 which has had a number of good reviews lately. However, when travelling through Birmingham Airport on my way back from the .Net Community Leaders Day I spotted this ASUS. I hadn’t looked specifically at this model (as it is a slightly older version), however, a quick Google determined that it to had reviewed a number of awards. Throw in the fact that it was on a “Managers Special” deal, I decided to get it. So far, I have not been at all disappointed with the purchase, it does “exactly what it says on the tin”. I spent the weekend getting it set up, various applications, virus/spyware, etc, and so far it has eaten all of that up quite nicely. It also has the ability to dual boot into a Linux OS that basically has a web browser and a few other features, so assuming that all I want to do is surf the web, booting into this OS takes only a few seconds, which is quite a nice feature to have.